Take a look at your phone. How many restaurant apps have found their way onto your screen? Whether that number is zero or dozens, it’s a number that is likely on the rise. Restaurant brands around the world are revamping their digital customer experiences to include the digital ordering and loyalty programs customers increasingly expect from restaurant mobile applications. 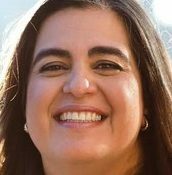 The movement into the digital age is playing a key role in the future of food service, and the brands successfully redefining themselves in the digital world are seeing a surge in not only app users, but also market analyst optimism on the impact their digital programs provide for the value of the brand. The movement into the digital age is playing a key role in the future of food service. Digital experiences are driving brand experiences more often than ever before, but how can a revamped digital experience play a role in serving your customer better? How can your brand most effectively gain measurable, actionable insights from digital programs? The answer is best practices to keep front and center in your customers mind, and on their phone. It’s important, for example, to understand your brand’s existing appeal to its customers. Is it emotional, playful or matter-of-fact? The use of branded technologies should continue to play on the emotional experiences most associated with your brand, to solidify your position in the consumers mind, and to keep them thinking of your brand when the time is right to drive repeat business. Also important is understanding what your customers want out of digital technologies. In-app ordering, couponing and deals or loyalty programs are expected from restaurant apps today, and it’s important to decide if you want to offer all or just a few. Do you already offer some form of digital technology or are you just dipping your toes into the digital water? Whether you are rebranding online and on mobile, or you’re looking for a partner to help you grow in the digital landscape, it’s important to have a partner that understands the lay-of-the-land and what will deliver the best ROI for your brand. Understanding your brand identity and revamping your restaurant brand with the consumer and their future in mind is not always an easy feat. As restaurant moguls look to connect with younger guests and cement their role as an industry leader, brands must cohesively update everything from logos to store design to new technology while staying true to the attributes that built their brand loyalty. 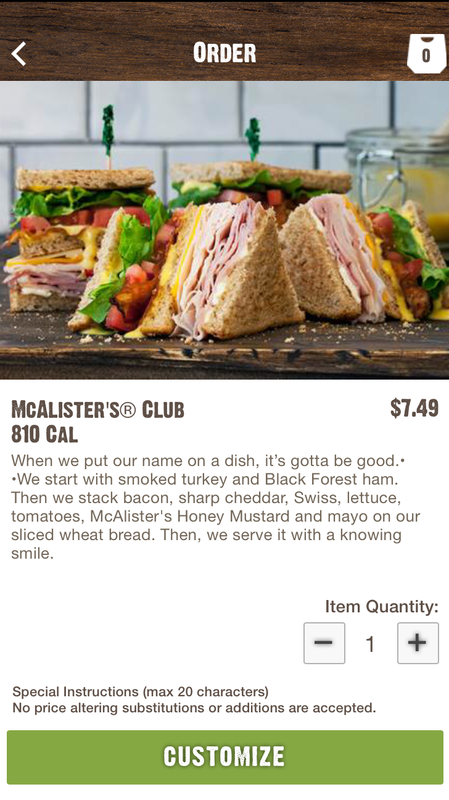 McAlister’s Deli did just that as the Fast Casual chain has implemented a rebranding that affects everything from the logo and employee uniforms to the function and form of each location. 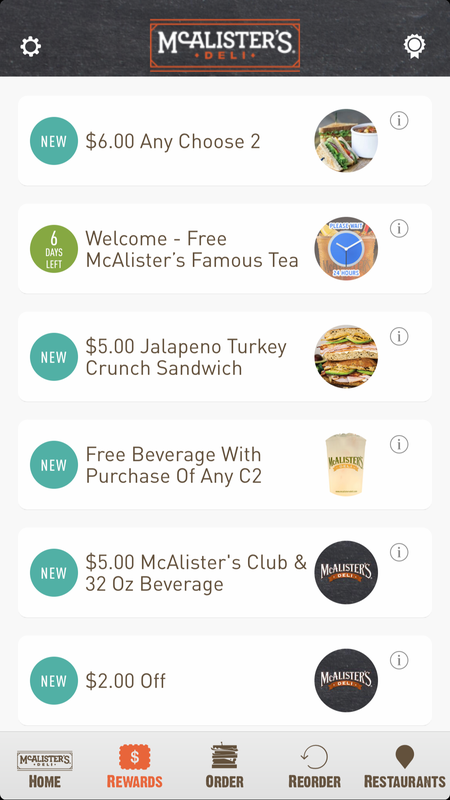 Outside of decor and physical updates, McAlister’s implemented a cohesive digital platform, starting with a fully integrated point-of-sale system as well as mobile ordering, email marketing, loyalty, intelligent push notifications and analytics to continue to drive home its contemporary feel. The key is staying true to your brand integrity and focusing on the elements of your business that contribute to longstanding success. In turn, restaurants are empowered to execute an extensive brand refresh with factors like a major technology element without losing sight of the attributes of your chain that bring customers through the doors. It’s important for any brand to understand their customer, and online and other digital ordering experiences give your restaurant the opportunity to deliver a more personalized experience for your guests. With insight from online orders, self-service kiosks, mobile apps and more, brands can customize its messaging to specific customers. This also helps you continue to extend the experience outside of its brick-and-mortar locations by using restaurant technology to track trends and purchases and grow off-premise dining and revenue. 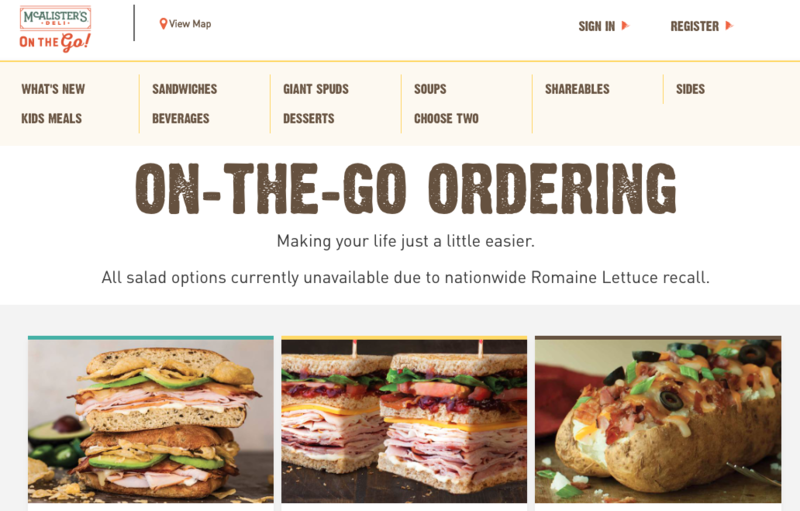 Tillster is a global leader in powering online ordering, delivery and kiosk solutions for restaurant brands looking to increase revenue and achieve operational efficiencies. Since joining Tillster in 2008 as President and Chief Executive Officer, Perse Faily has developed the company’s strategic vision, driven its execution and evangelized the market to make Tillster the pre-eminent self-order solution, data and marketing service company for the Quick Service Restaurant and Fast Casual Dining industry.